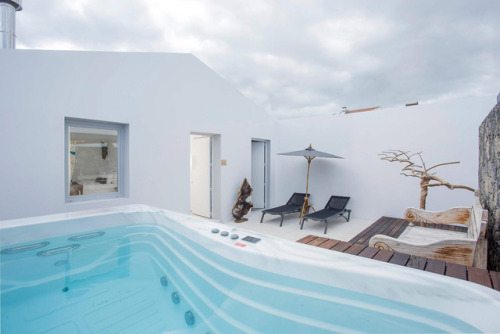 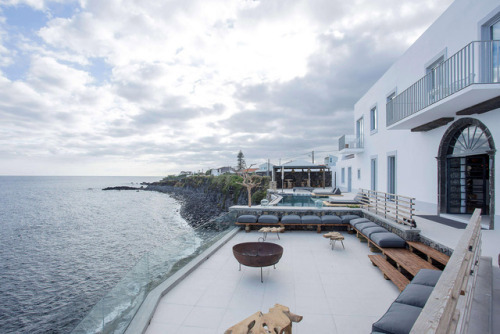 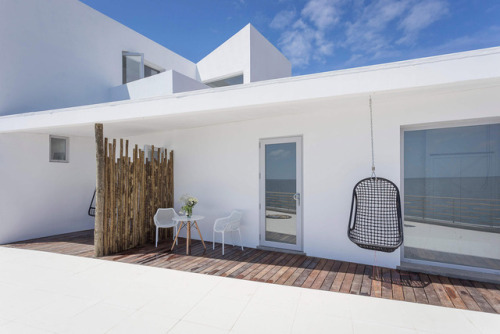 Dramatic ocean views reign supreme at WHITE Exclusive Suites and Villas, a sleek, contemporary boutique hotel on the island of São Miguel in Portugal’s remote Azores archipelago. 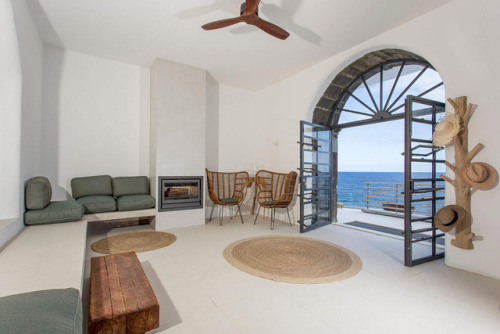 Perched on a seaside clifftop on the island’s south coast, the property is a converted 18th-century summer house, whose architecture retains many of the original details while being thoroughly modern. 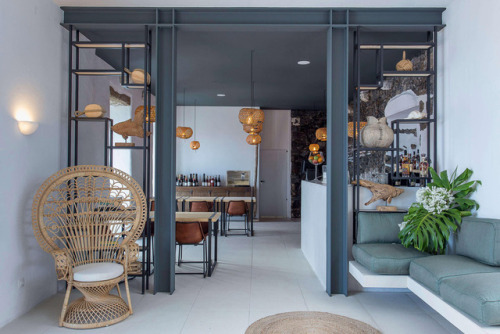 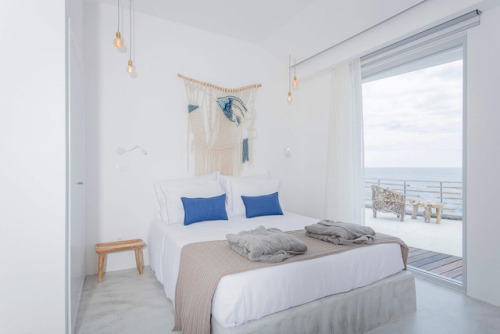 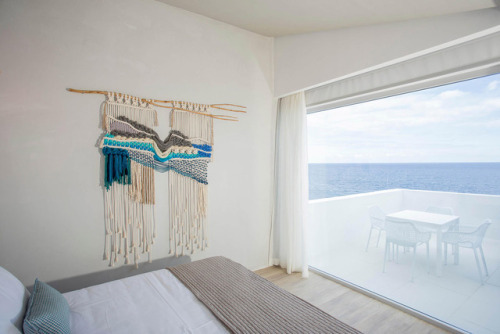 Brilliant whitewashed walls and polished concrete floors prevail throughout WHITE’s 9 pristine suites, all stylishly and sparingly decorated with raw wood furnishings and high-quality fabrics in a muted island palette. 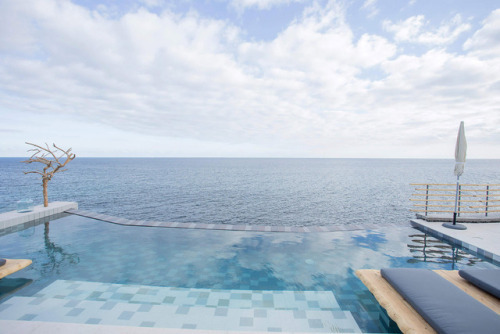 The freestanding villas, on the other side, are all about heavenly seclusion, with private pools and outdoor Jacuzzis towering above the deep blue ocean.